After our first year’s trials, we went West Coast tea fest shopping and came back with quite the haul. We started back at our roots with the 2017 SWTF. This year, a two day event, was held at the lucky dragon casino in Las Vegas. As event veterans (loosely used term), we felt at home and managed to spread tea and Ringtons to the bottom left region of the states while enjoying the company of friends and fellow tea lovers. As for the future, the event will be postponed until further notice. Hopefully sooner rather than later! Out of the desert and into the city of roses, this time for the inaugural pdx tea fest. There was an incredible reception for a place that has quietly changed the world of tea. 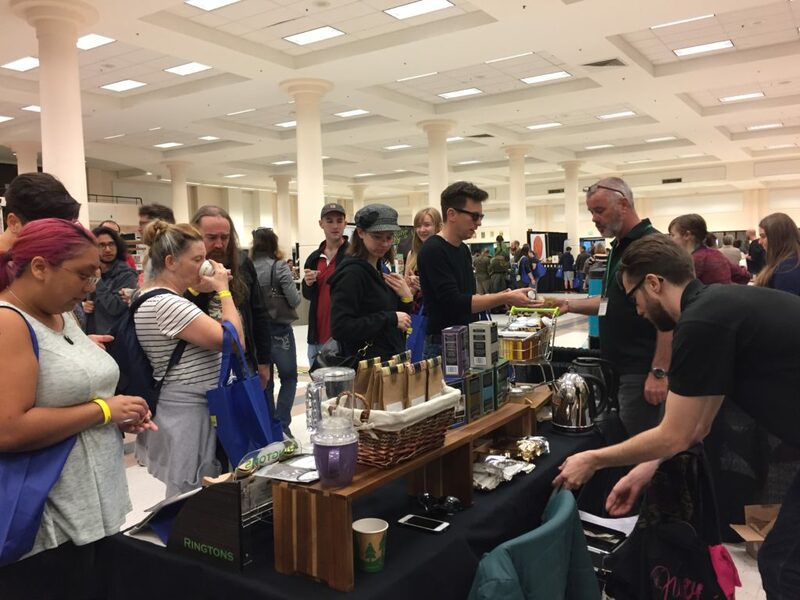 Home to Stash Tea, and the legend of tea entrepreneur Steve Smith, it was rejuvenating to see people’s enthusiasm, interest, and the growing industry we consider ourselves lucky to be a part of. The Mecca of the west coast tea festivals. The Northwest Tea Fest. We missed the opportunity for year 9 but were fortunate enough to make it to the decennial event. Held in Seattle, we made the drive up from San Jose with one lunch stop, and arrived 17 hours later. People were amazing, kind, and genuinely interested in everything tea. By far the most successful show we’ve attended and look forward to being able to return for number 11. As our second SFITF, and the one we consider our home festival, we were much better prepared this time around. 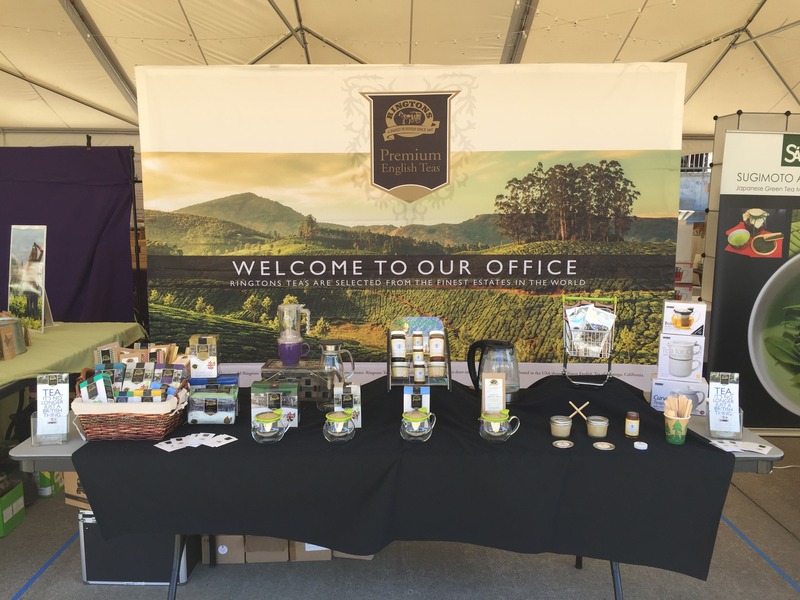 Thousands came out to experience Bay Area tea as well as our locally produced honey! With the popularity, we almost felt like a honey company that does tea on the side! It went fantastic and we already have space marked on the calendar for next year! The final destination for this year’s tour, Pasadena. People turned out in droves for the two day event. We feel as if we’re starting to get a hang of these events and even feel like locals as we’re recognize not only our fellow tea vendors but returning tea aficionados as well. Hopefully we’ll continue to learn and improve from these ventures and add to our tea tour! That’s it for our 2017 tea festival circuit! The seeds have been well planted this year and we’re looking forward to 2018. 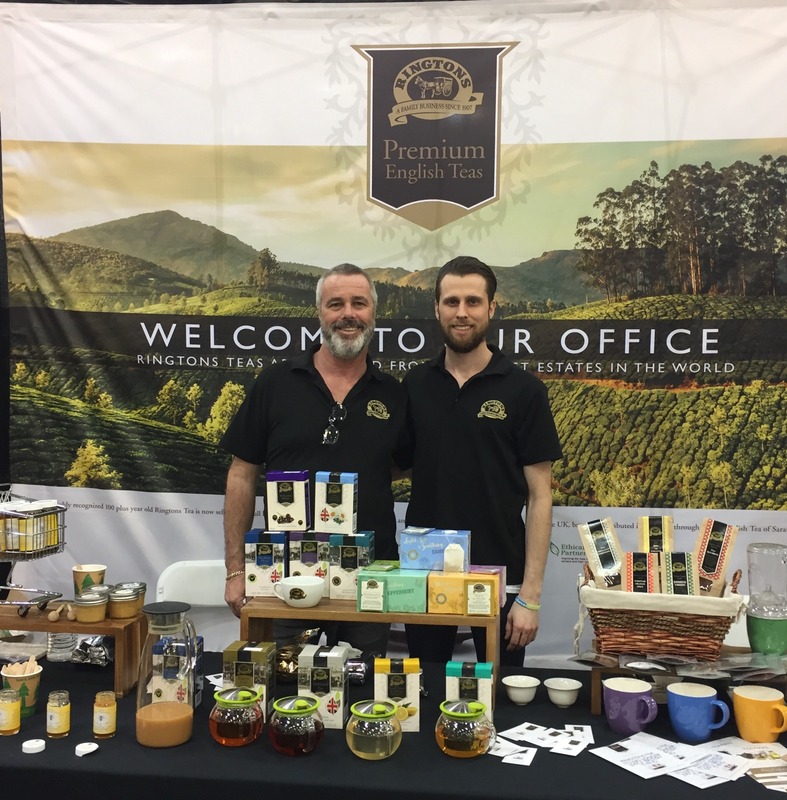 This entry was posted in Uncategorized and tagged 2017 Tea Festival Round Up on 12/29/2017 by Andrew S..